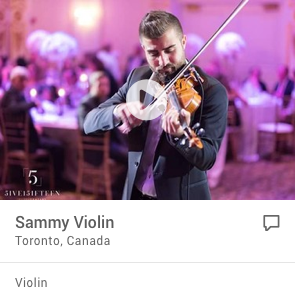 "This guy should be signed to a major label. What are you waiting for?" This single is hot! We saw him perform and it was an all around good show. He didn't walk back and forth on stage like most rappers, he had dancers behind him, a live band, and The Southern Gladiators. This dude is hot and I can't wait to see him perform again! 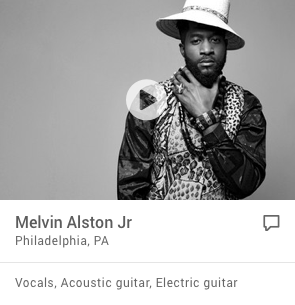 Google-LRJ "Chillin' With A Boss"
In the eyes of many, music is something that one listens and dances to. But for Leon Roberson Jr. a.k.a. LRJ, music is not only a career its a way of life. For LRJ, that life began on the rugged Eastside of Houston, TX. Throughout all of the adversities, LRJ attended the Art Institute of Houston where he studied video production, audio engineering, and script writing. LRJ graduated from the Art Institute of Houston in June of 1999. In 1999, LRJ had a debut single entitled, Mentally Gentally Help Me Lord. The single was available in retail stores through limited release and sold out. In June of 2000, he released his second single T-E-X-A-S, which received local airplay and also sold out. In 2002, under Cinque Entertainment, LRJ released his debut album, Not of This World which sold over 2000 albums in local retail, Internet, and underground street sales. Because of that album, LRJ received street credibility as well as commercial success. LRJ then became a well-known writer, producer, and radio DJ for Houstons own 90.1 KPFT. In 2003, LRJ began to receive airplay on national and college radio, which nominated him for a performance at the world renowned SXSW Music Convention in Austin, TX. 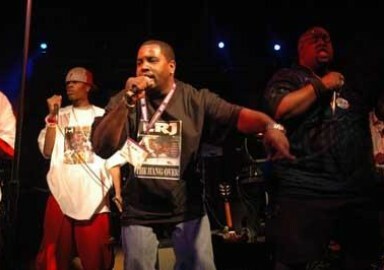 LRJ performs at multiple venues throughout Texas, Louisiana, Florida, California, etc. and maintains a solid fan base. In 2004 LRJ released the hot selling CD entitled, The Hang Over, which sold over 5000 albums worldwide! Songs such as, The Ole Hood and Say Whut? ! continue to receive radio play today! The Hang Over featured other artists such as 3-time Houston Press Award winning group Drop Trio, E-Rock of the 5th Ward Boys, Slim LOC, LilDeezy, The Southern Gladiators, and more! 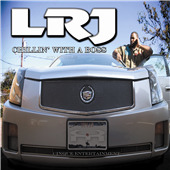 LRJs current smash hit Chillin With A Boss is storming up the charts and receiving major spins in the clubs and on radio stations worldwide! LRJ has multiple albums complete and ready to be distributed nationally and worldwide. Being a performer, songwriter, and producer LRJ has many skills that will allow him to succeed in this industry for a long time to come! So always check out www.myspace.com/cinquemusic, www.sonicbids.com/LRJ, and www.cinqueentertainment.com for more of LRJs upcoming performances, videos, and album releases! LRJ's set usually last for 15+ minutes, depending on the requirements. He performs music from all of his hit CDs and performs with a live band when possible. LRJ is not a cover band/artist!